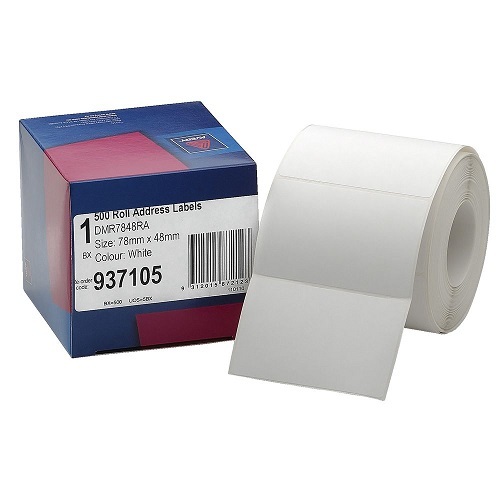 Looking for the ease of labels available on a roll? 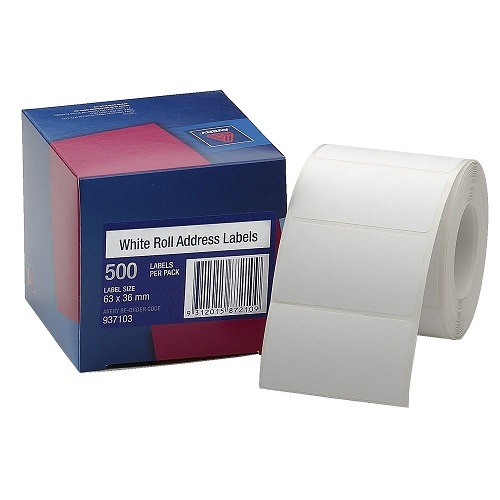 These labels are perfect for handwriting or typing. Available in a variety of sizes, they are perforated between each label for easy separation. 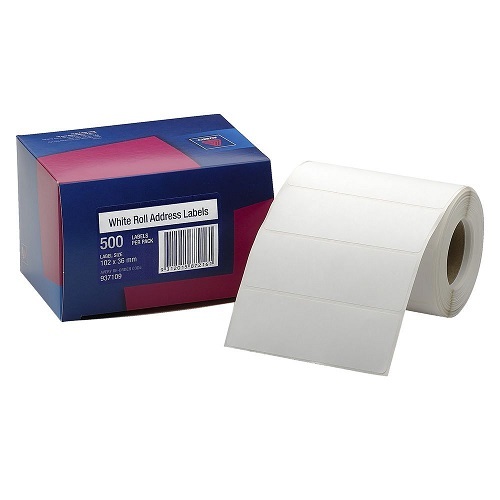 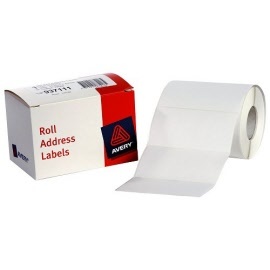 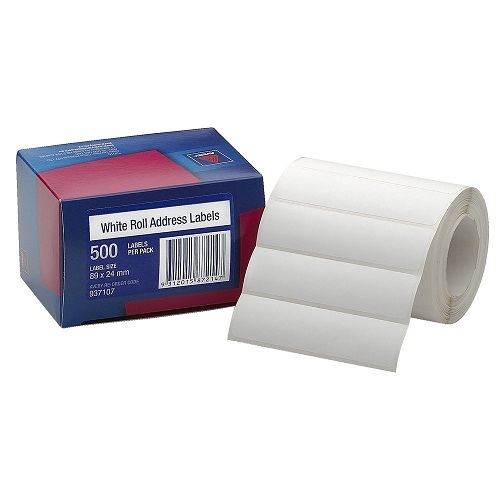 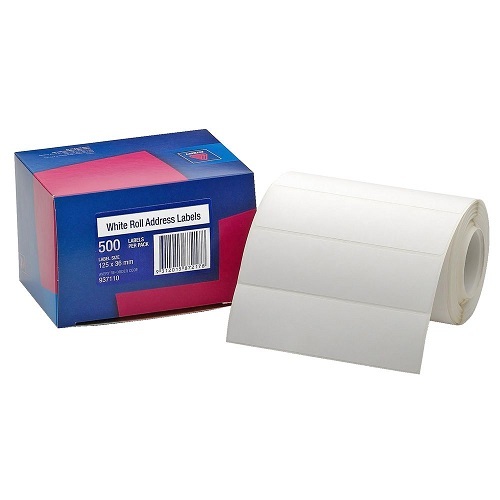 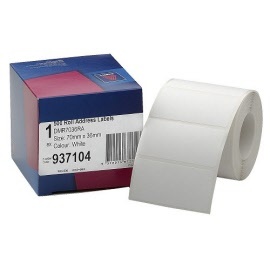 Affix your own personally written labels to letters and envelopes using these Avery Roll Address Labels. Permanent adhesive means they'll stick harder and longer! Permanent self adhesive address labels on rolls. Suitable for typing or handwriting.